Wonderfully refreshing and suitable for all skin types - this is our "must-have" facial toner. It stimulates the moisturising processes of the skin, enlivens and fortifies the complexion, and misting the face lightly with this toner completes the cleansing routine. The anthyllis and witch hazel extracts contribute to the revitalising effect and assist the skin in improving and maintaining elasticity. The purpose of Facial Toner and the toning routine is to promote elasticity of the skin pores and stimulate the skin's metabolic breathing processes. Whilst the cleansing routine is a physical process, the purpose of toning is to stimulate the skin's own self-cleansing capacities and healthy cellular renewal. Efficient and elastic pores mean effective waste and toxin elimination. Vital renewal of skin cells promotes a healthy skin condition. This excellent toner has an important morning function as it serves as a bridge between the cleansing and moisturising routines and acts as a carrier for the moisturiser to penetrate deeply into the skin with its essential ingredients. This ensures that full benefit and therapeutic value is extracted from the selected moisturising product. 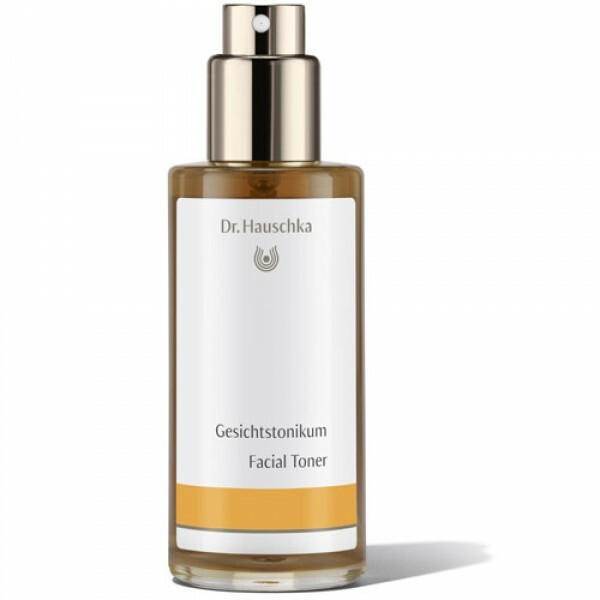 In the evening, the Facial Toner replaces the moisturiser in the Dr.Hauschka regime, as its fluid quality allows the skin to breathe and fulfil its reviving nightly function. 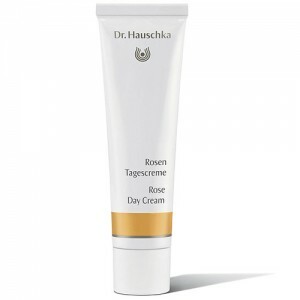 I have been using Dr Hauschka toner for years and would never change. Yes its expeinsive but completely worth the price. It smells wonderful and is really refreshing. Please don't change it. Water/Aqua, Anthyllis Vulneraria Extract, Alcohol, Hamamelis Virginiana (Witch Hazel) Extract, Fragrance/Parfum*, Linalool, Citronellol, Geraniol, Limonene. *purely from essential oils and plant extracts - does not contain synthetic fragrance. Use in the morning and evening after cleansing. Spray onto your face, neck and earlobes. For very oily or acne skin, Clarifying Toner can be used instead. 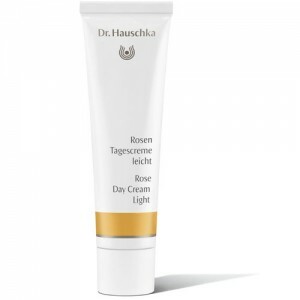 Dr.Hauschka Facial Toner is an effective and gentle aftershave, especially in cases of irritation and inflammation. When travelling, take Facial Toner with you and use it to refresh and to re-hydrate your skin especially during long aeroplane flights and in air-conditioned surroundings.